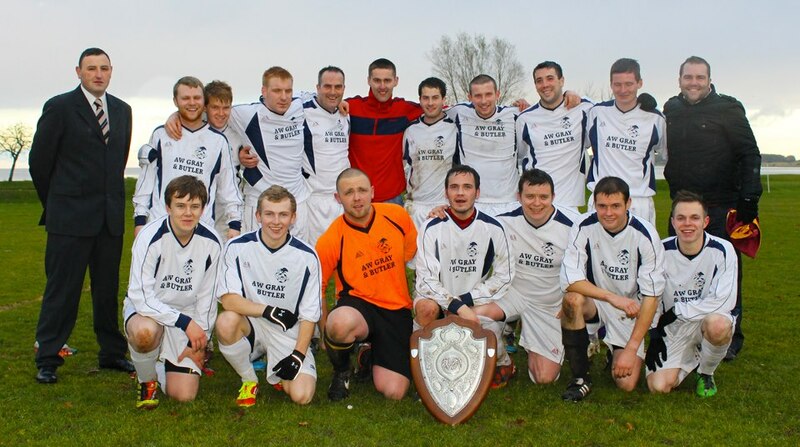 TAIN THISTLE AMATEUR FOOTBALL CLUB were first formed in 1997. 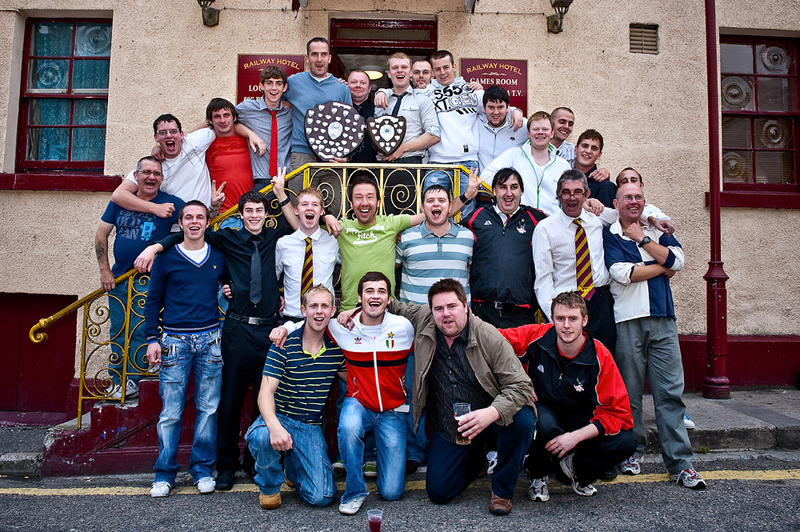 The club concept (first proposed by Brian MacAngus and Ronnie Mackie, working for Tain's Grants Bakery at the time) was based on a desire to have a team for the town's younger, less established players to compete during the summer months while Tain's senior team, Tain St Duthus, played during the winter as members of the North Caledonian League. 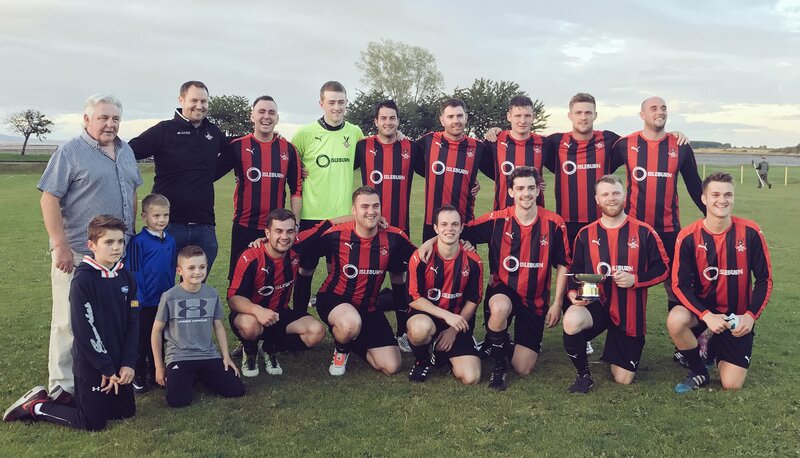 Historically, Tain had typically been represented in the amateur leagues by various combinations, but the latest of its teams had fallen into abeyance by the mid 1990s and in 1997, the "Jags" stepped in to fill the void. The name of "Tain Thistle" was chosen when the team registered for the Ross-shire Welfare league after an initial suggestion of "Cabarfeidh Thistle" was rejected. Husband and wife Gordon & Pat Burry took on the initial organisation of the club, with Gordon handling the reigns as Team Manager, while occasionally taking to the field as a veteran player. As a result of their hard work, the club began playing in 1997, struggling through a first season. Players came and went but Gordon stayed true to his belief that if you trained with the team, you would play football. 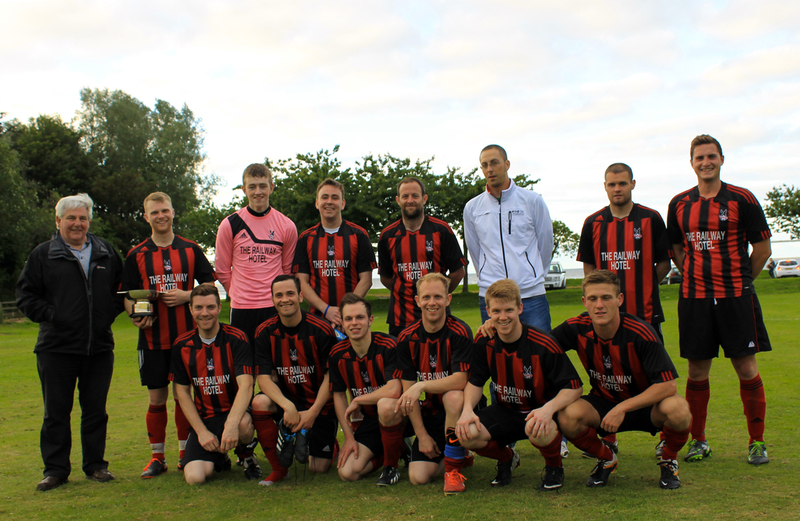 It took a while for the team to find their feet competitively, not to mention off the park - briefly playing at Fearn for a season before returning to their permanent home of the Links. It is estimated that over a hundred players were used during those years of adjustment, however there was no shortage of shining lights within the squad. 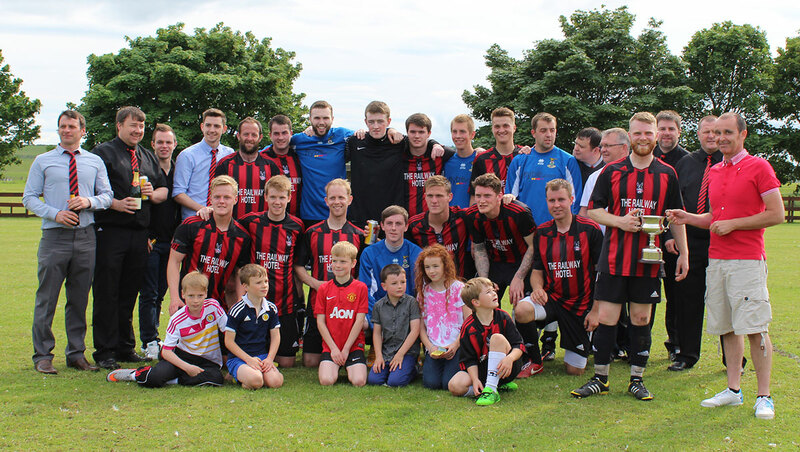 Colin Burry (son of Gordon), Robert Ross, Darren Gilmour, Will Macrae and Calum Macdonald were just a few who established themselves at Tain Thistle during its formative years. 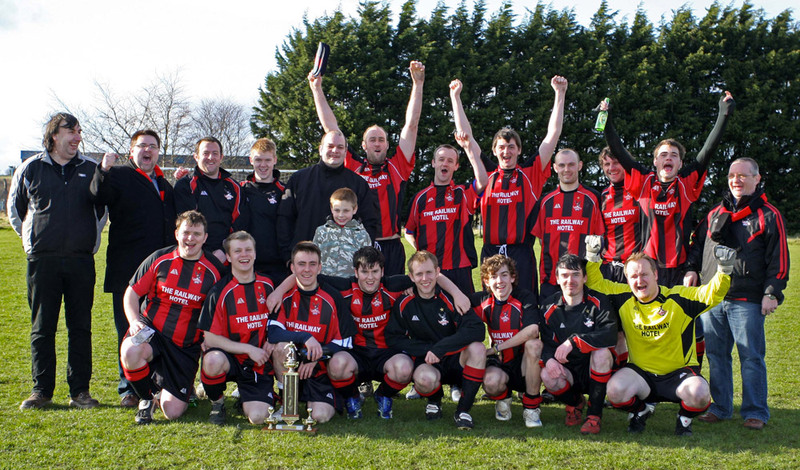 The club reached its first cup final at the start of the 2000 season, losing 3-1 to Inver in the Ross-shire Welfare League Cup Final. 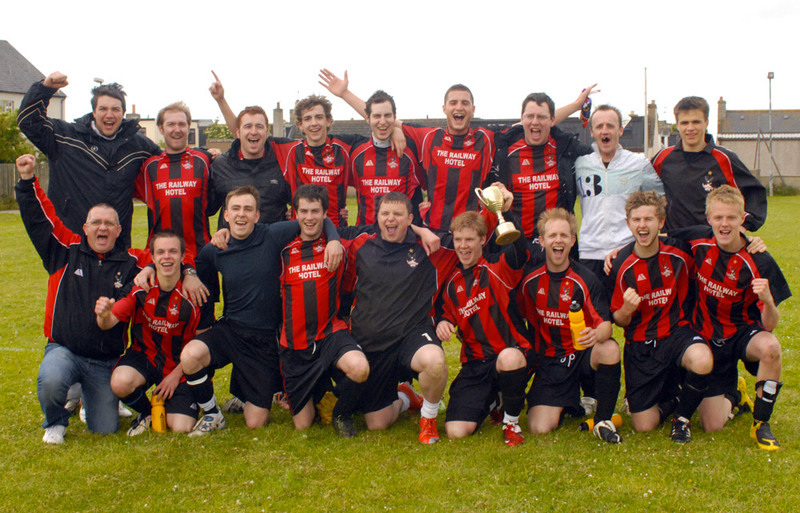 However, the proudest yet most heartbreaking moment for the club during the "Burry era" was the loss of the Coronation Cup Final in 2002, when Thistle finished runners-up against Invergordon Social Club FC. In 2003, Gordon stepped down as manager of Thistle to be replaced by the experienced coaching team of Billy Russell and Jim Robertson. Introducing a fresh approach, Russell guided the side to the upper half of the table, bringing a wealth of younger players through the ranks, turning Thistle into a side bursting with potential. 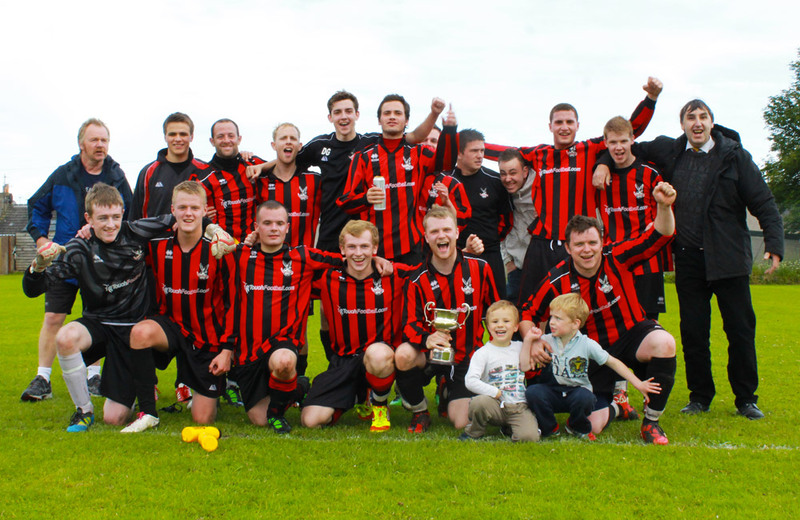 Setting new standards with each season, Tain enjoyed their most prolific year yet in 2005, reaching no fewer than three cup finals, finishing 2nd to Invergordon Social Club in the league, and narrowly losing the end of season Charity Shield. It was during the "Russell" years that many of the clubs' longest serving and most successful players were brought into the club as teenagers, such as Garry Perks, Steven Martin, Paul Cowie and Arron Christie. Russell's success was recognised by North Caledonian League club Bonar Bridge and in 2007 he left to join the Sutherland side. Thistle appointed the temporary pairing of players Arron Christie and Robbie Ross, both still actively playing football, in a move that would actually set the foundations for many seasons to come. 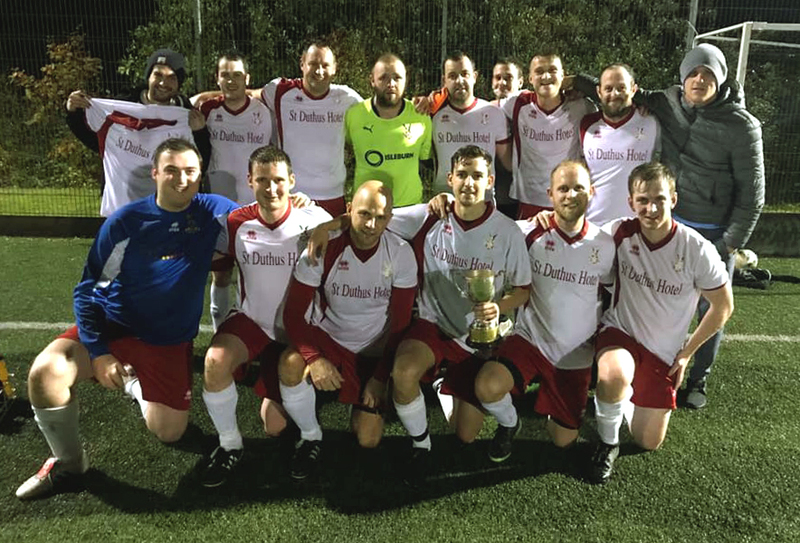 The relatively inexperienced combo surprised many, as they guided Thistle to their first ever trophy, defeating Ross Club 3-1 at Inver to win the much sought after Pattisons' Challenge Cup. Continuing the work Russell had begun, the new management team assembled a young squad on the back of a highly successful Tain Juniors FC U15 and U17 youth setup, as players such as Martyn Farquhar, Liam Rostock, Daniel Christie, Andy Durrand, Michael Brand and Darran Goller quickly became the backbone of the side. 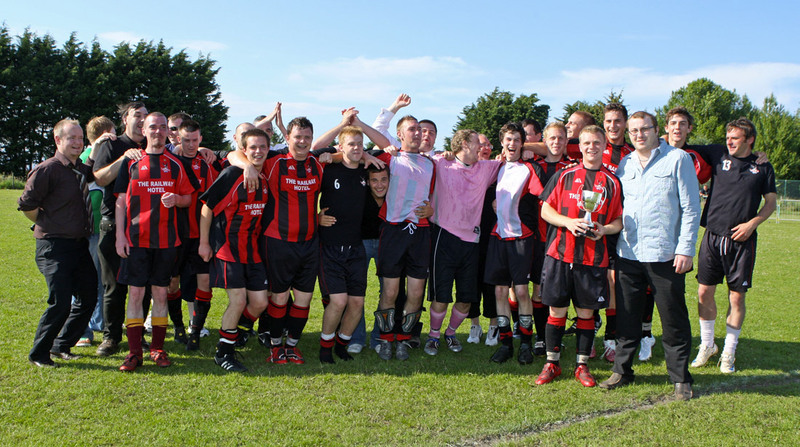 In 2008, having moved across the road to "Grant Park" to allow for the reseeding of the lower pitch at the Links, the Jags had their closest brush with league success to date, missing out on the league title in agonising fashion. 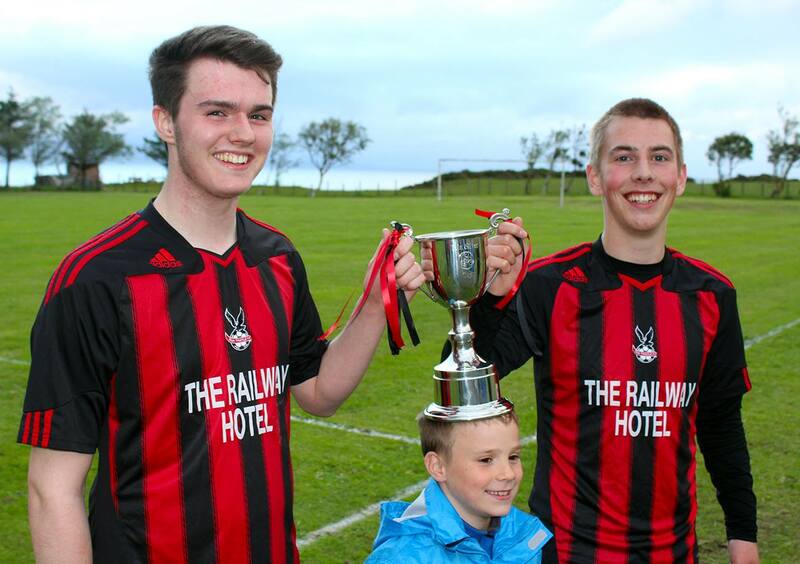 After a hard fought campaign, Thistle fell just a point short of rivals Black Rock Rovers. 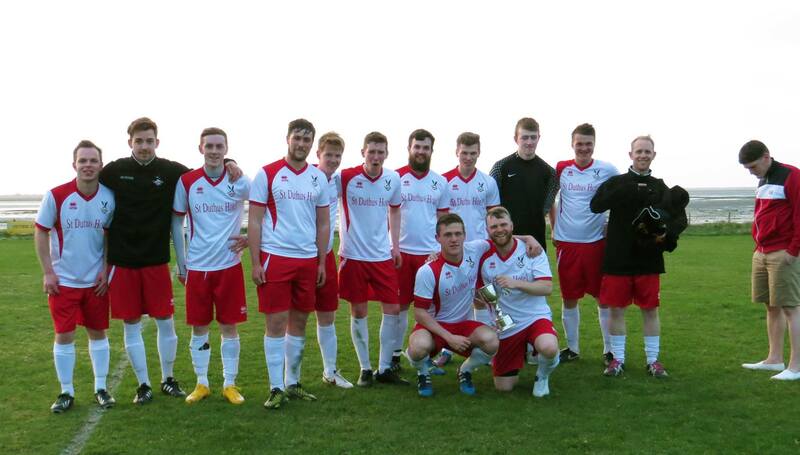 Thistle made amends a year later though, when they went on to win their first ever Ross-shire Welfare League Championship, pipping Dingwall side Ross-shire Club to the post. 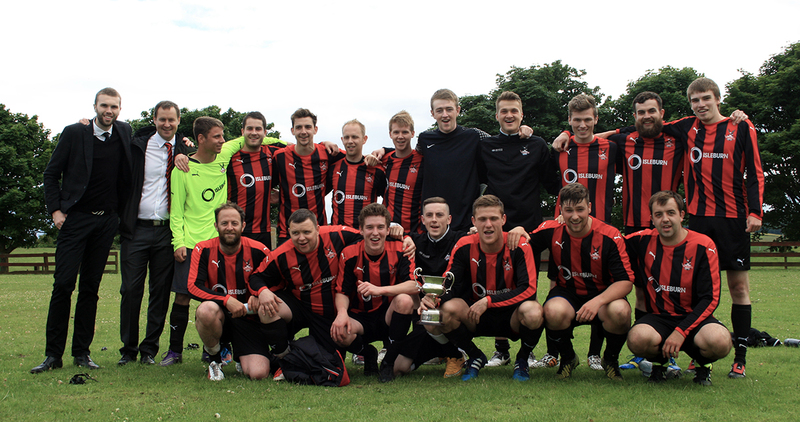 The league win was complimented by the capture of the Cordiner Cup that same year. 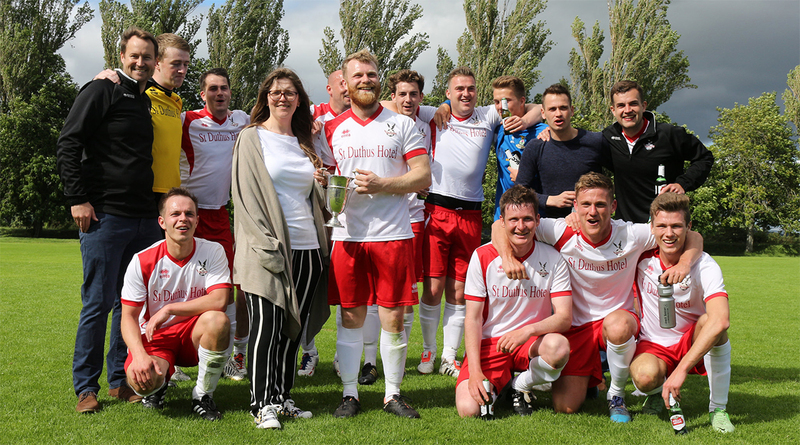 The feat was a memorable one for many reasons, most specifically as the culmination of over twelve years of hard work from everyone involved with the club. 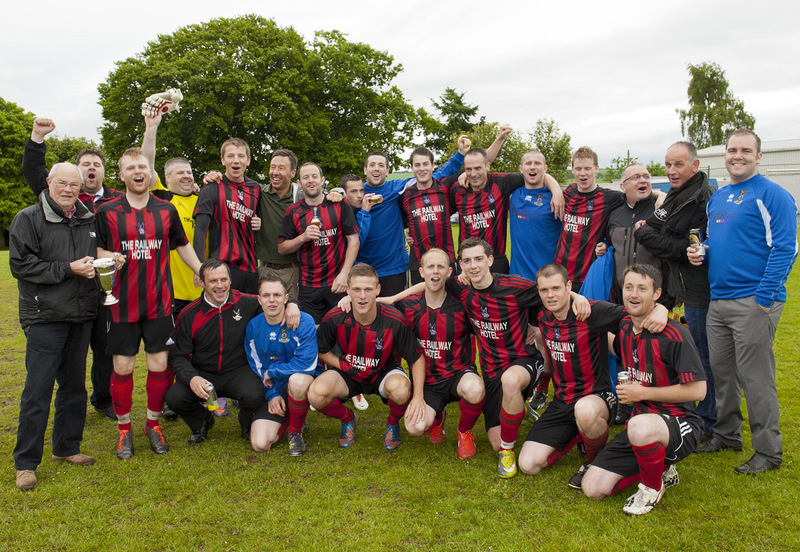 Thistle continued to play as members of the Ross-shire Welfare FA under the management team of Christie and Ross, enjoying year by year success, winning the League Cup in 2011 and the Seaboard Cup in 2012, before announcing that they would be stepping down as a joint management team at the end of the 2012 season. Later that year, Thistle appointed Gary Ross as Manager - a player who had previously captained the side under Billy Russell. 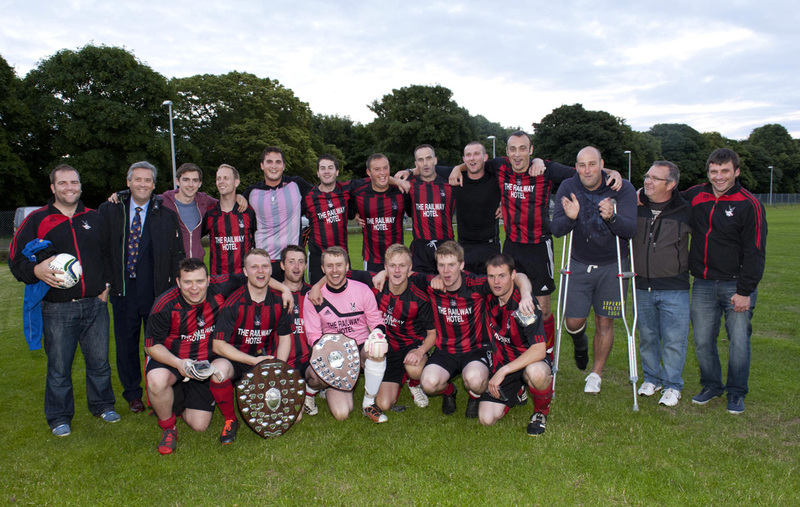 Against clubs from Cromarty, Contin and Dingwall, Tain Thistle took part in the Mid-Ross Challenge Shield mini-league during the autumn -- a competition which was first contested back in 1905, resurrected for contention in 2012. 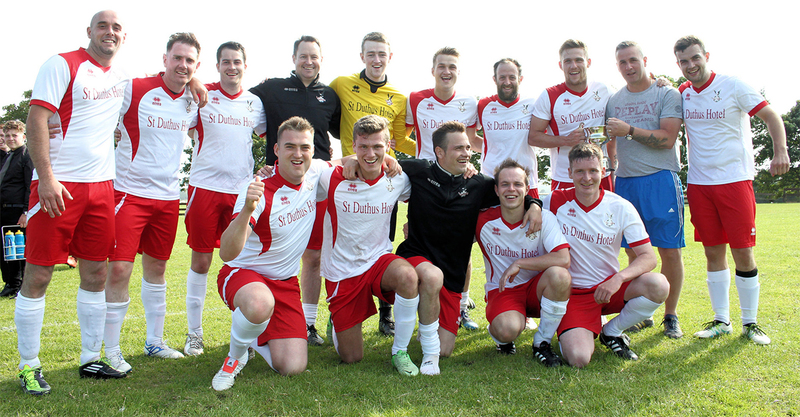 The Jags were successful in winning the shield with an unbeaten record after six games. 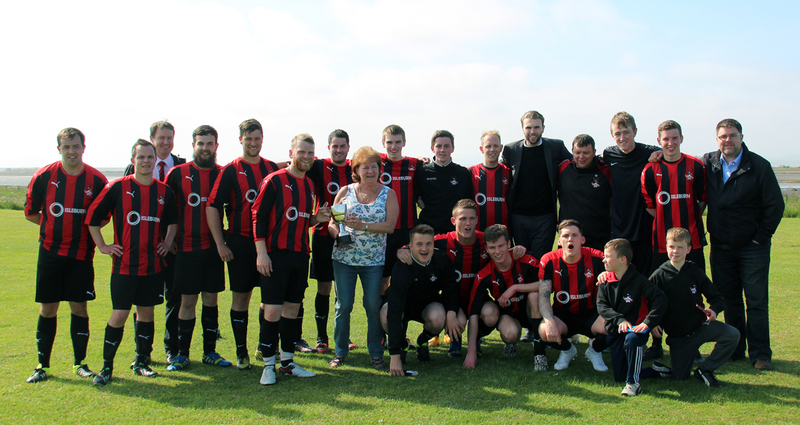 Ross added to his success as manager by securing the Coronation Cup in June the following year. 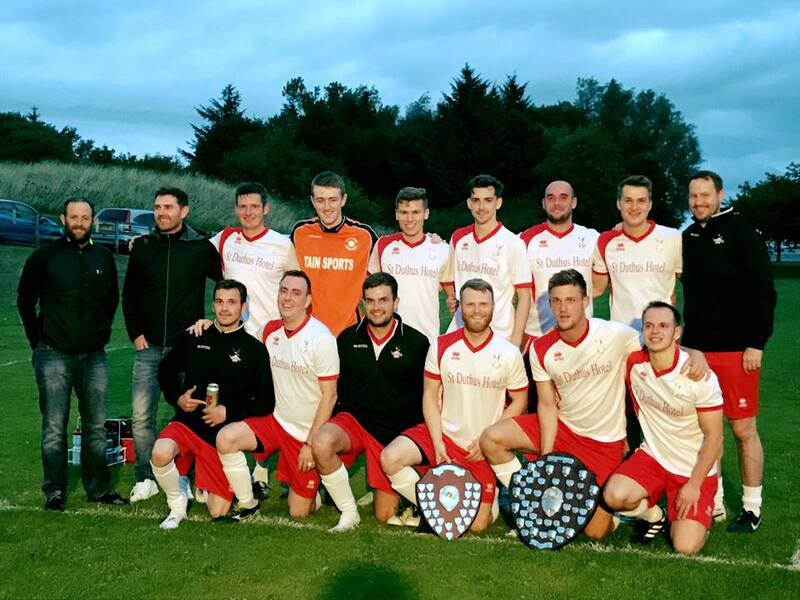 His successful first season was completed when he went on to secure the club's second Ross-shire Welfare League Championship after a thrilling 7-2 play-off win against Alness Athletic. Due to family commitments, Gary resigned at the end of that season, but the seeds had been sowed again for the next generation of Thistle players to make their mark, with Alan Duff (Jr), John Maclellan and John Allan among those to advance from the juniors setup. 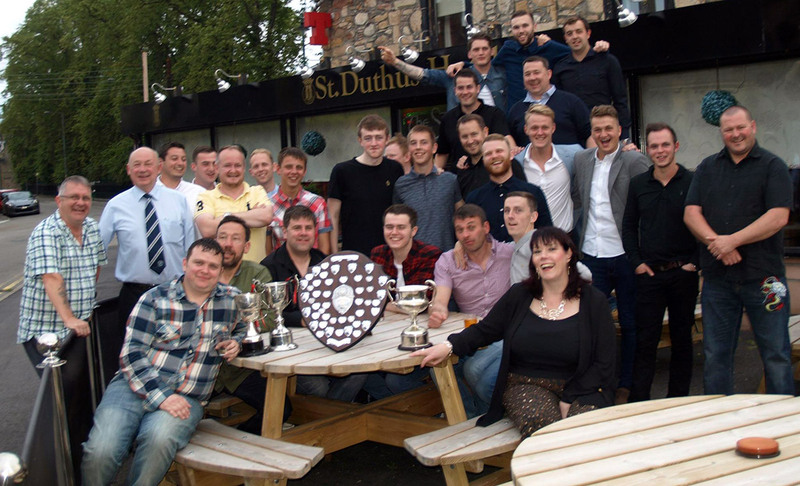 Former Inver player and manager Darren Mackay was appointed Team Manager for one season in 2014, during which Tain Thistle won the coveted Graham Jardine Memorial Quaich for the first time, having lost out on four occasions prior to Balintore. Darren stepped down as Manager at the end of the season, prompting a one season re-appointment of Robert Ross, who returned to the club this time alongside assistants Scott Drylie and Ian Christie. 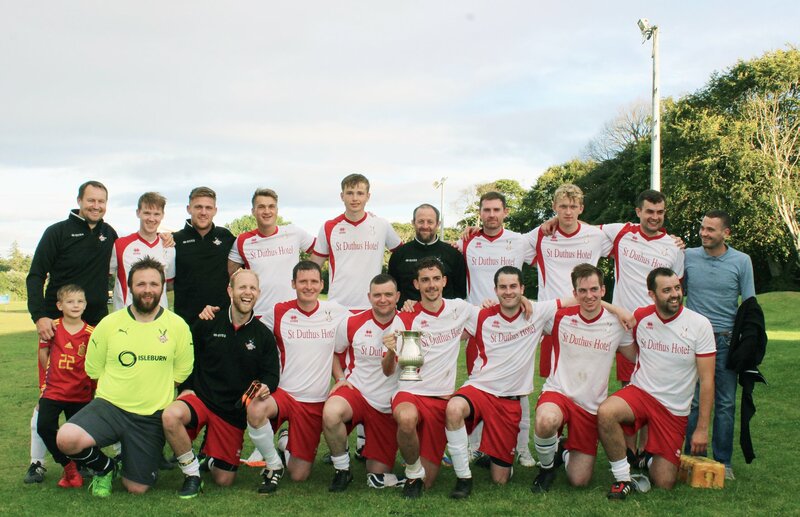 Ross assembled a strong side for his return and successfully captured the Seaboard Cup and the Cordiner Cup before steering the club to its third Ross-shire Welfare League Championship with a fantastic record of thirteen wins and just one loss. 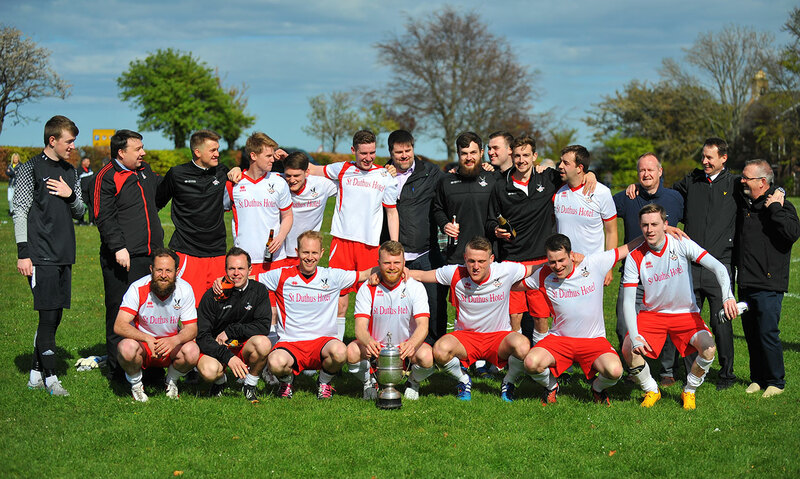 The committee then appointed Daniel Cormack as Manager in December 2015 and his tenure got off to the perfect start when he guided the club to the newly introduced Merrythought Cup in May 2016, defeating Alness United in a tense and engaging 2-0 win. Daniel's reign lasted just one season before he resigned and was replaced by assistant manager Tony Farquhar, who took on the reigns while also holding a place on the club's committee. 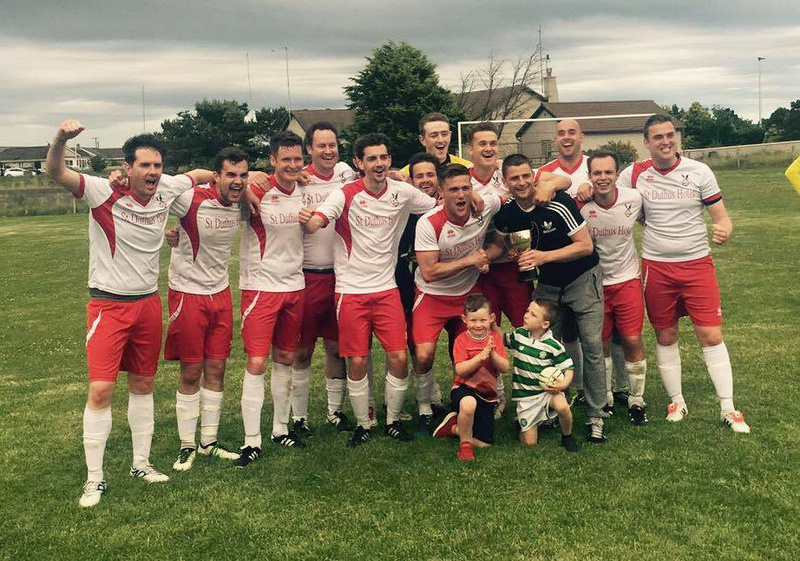 Between 2015 and 2017, the club would go on to win the Ross-shire Welfare league championship three years in a row, becoming the first side to retain the league title and defend it in over 30 years. 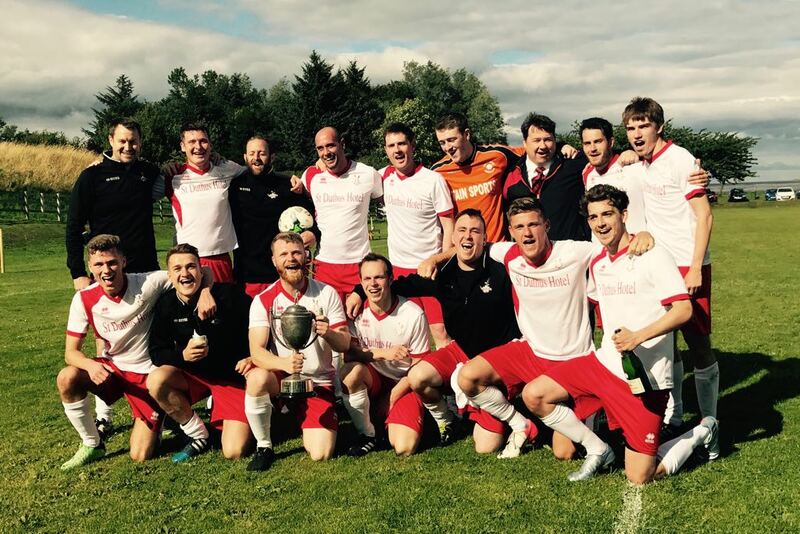 In 2018, following a reduction in member clubs of the Ross-shire Welfare League, the club elected to leave the association in favour of a switch to the amateur code, joining the North West Sutherland Amateur League, while also registering for competition in the Highland Amateur Cup for the first time.